What the! 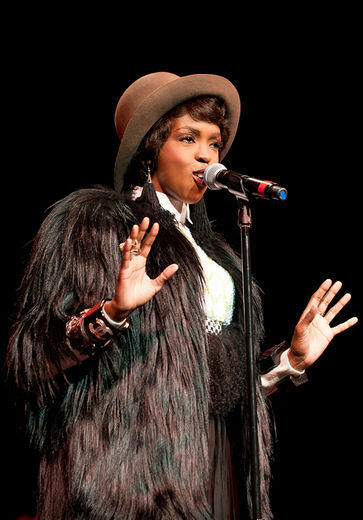 Kelly was spotted out and about in London wearing a turban? 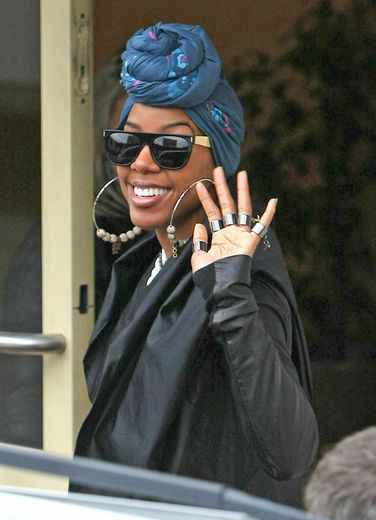 Okay maybe not but she is wearing a head wrap, kinda unusual for her, but hey. 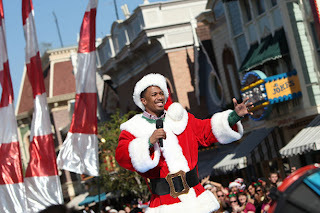 A black Santa at Disney World really? 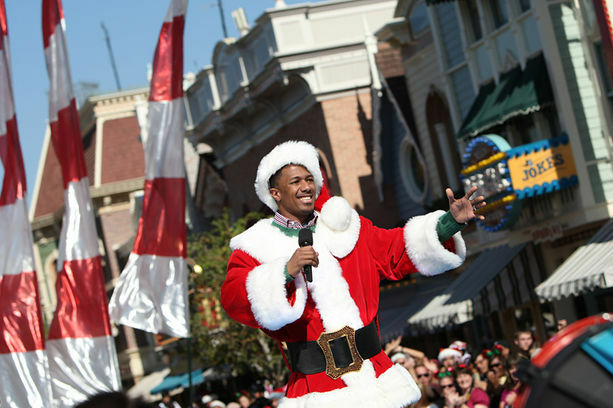 Nick cannon seen here taping a special for Disney. L Boogie takes the stage to honor Aretha Franklin, its always good to see L back on stage.